The new school year has begun! Scholarships for 2013-2014 have been awarded. Congratulations to those of you who received scholarships. If you have not received a scholarship, hope is not dead. We continually get scholarships and will award throughout the academic year.Welcome to the website of the American Rhodes Scholarships. 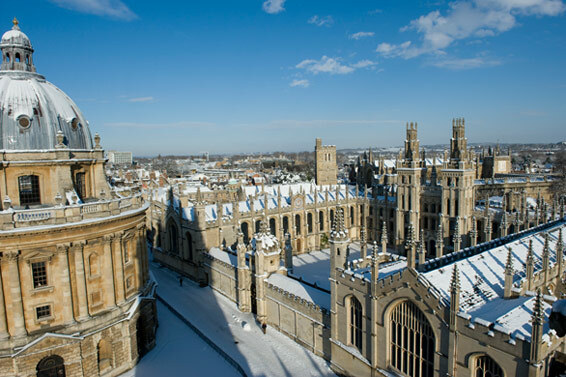 The Rhodes Scholarships are the oldest and most celebrated international fellowship awards in the world. Each year 32 young Americans are selected as Rhodes Scholars, through a decentralized process representing the 50 states and the District of Columbia. Applicants from more than 300 American colleges and universities have been selected as Rhodes Scholars. In most years, even after a century of competition, a Rhodes Scholar is selected from an institution which has not formerly supplied a successful applicant.